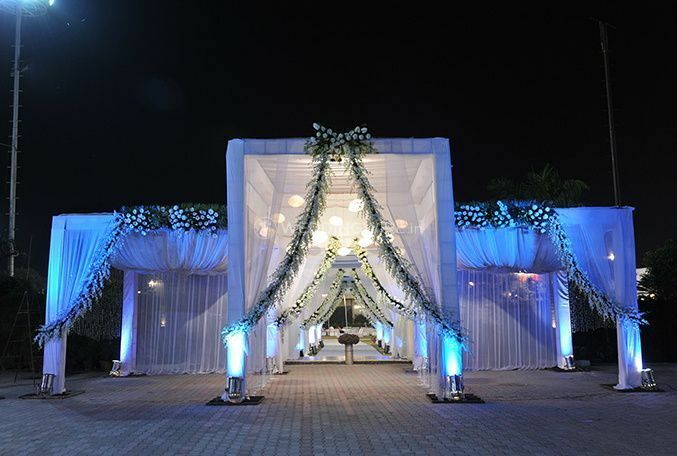 Sai Creations Event Organiser ARE YOU A VENDOR? 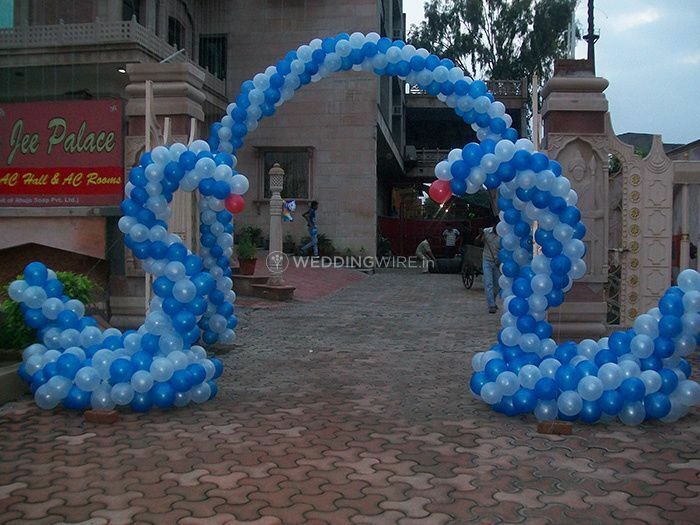 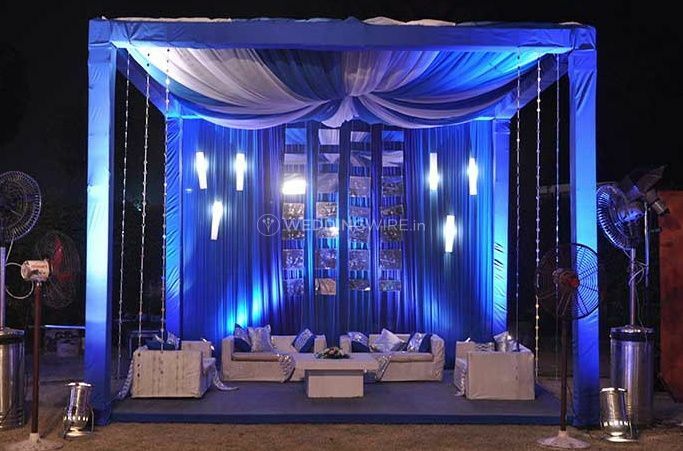 Sai Creations is a company that offers a complete range of tents and decorations for planning and organising various parties and events. 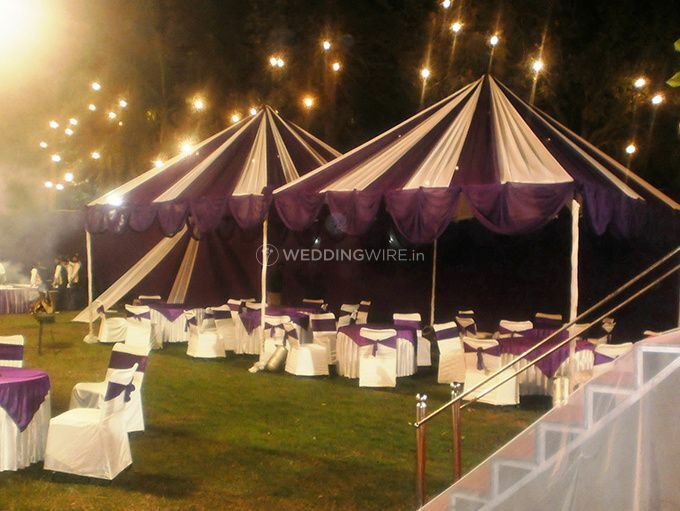 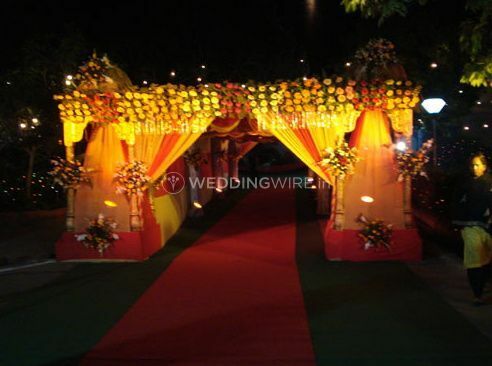 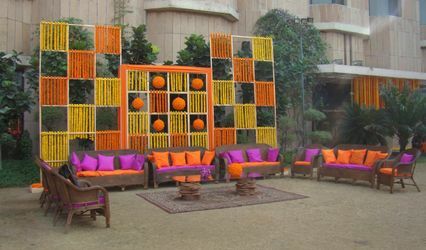 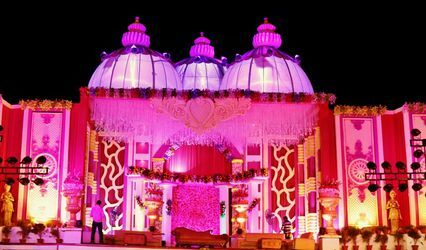 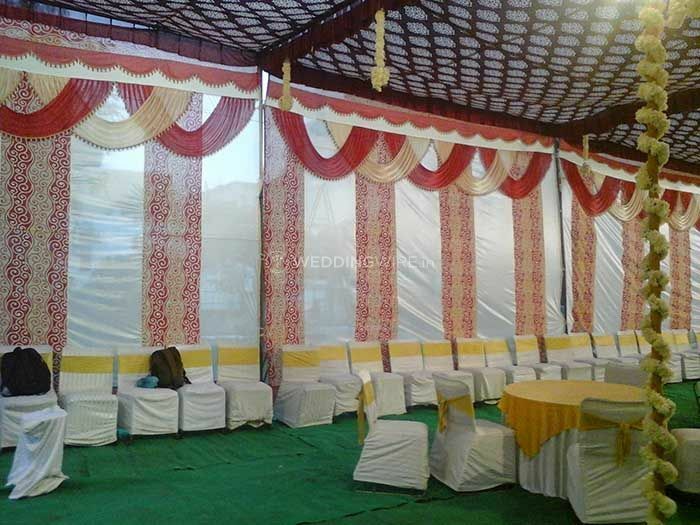 It has multiple arrays of tents and accessories to enhance, beautify and set up various themed ambience, and also traditional to contemporary decoration. 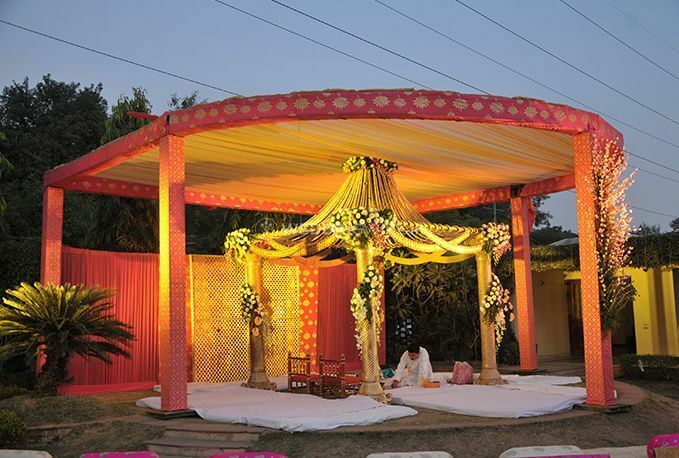 Whether it is customised services or affordable and high quality products, Sai Creations assures, you will never be out of choice. 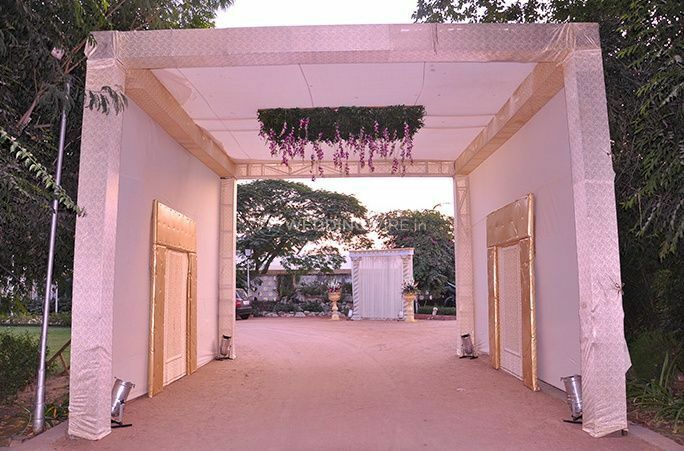 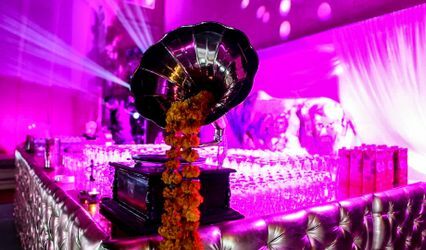 Sai Creations has a great team to plan and organise exceptional events, be it a small intimate gathering or a grand celebration with luxurious and lavish design details and floral decor. 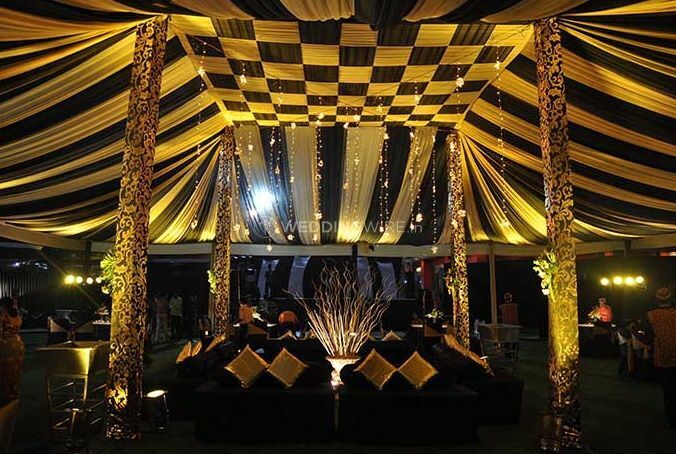 From drapery to lighting and from novel decor ideas to creative accessories, you will get everything at reasonable prices.